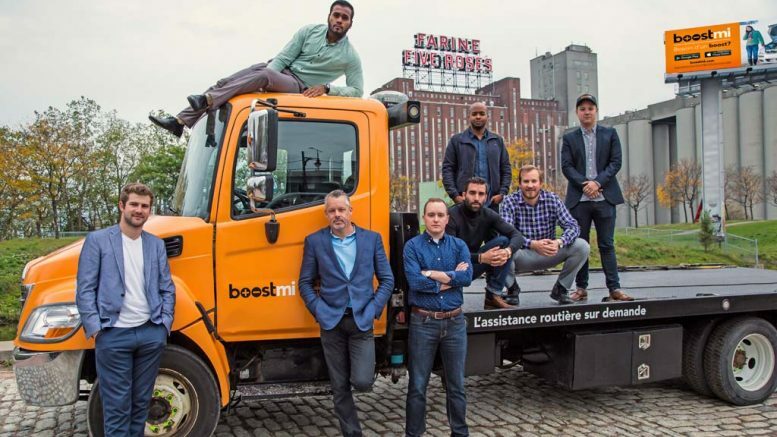 Boostmi Technologies Inc. is revolutionizing roadside assistance, an industry that hasn’t progressed much in close to 100 years. With the creation of a mobile application based on an on-demand service model for roadside assistance, Boostmi has the capabilities to solve a problem everyone has experienced at least once in their life. 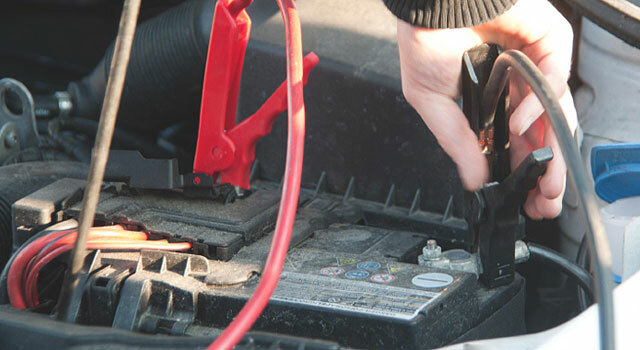 In addition to the software, Boostmi also manufactures three different multi-functional jump starter kits. The app was first launched as a peer-to-peer boosting service. Everybody can sign up as a provider and help his/her local community by providing boosting service. Every boost they make $20. As of now, users have the ability to request any roadside assistance service through the software. The goal is to keep the community aspect with the peer-to-peer but also build the professional network in order to provide any other services like a tire change, door unlock, fuel delivery, professional boosting and towing. The company touts the selling points of a fast response, no membership required and having an app that contains access to all services.